Usually, treatments for glaucoma include eye drops that can lower the intraocular pressure of the eye. Some patients may require surgery that will allow for a new opening for an outflow channel of the intraocular eye pressure. If you have been diagnosed with glaucoma, your doctor will do a series of tests and will determine the right treatment for you based on your visual needs. If vision loss has occurred due to glaucoma, it cannot be restored. This is why it is extremely important to have regular eye exams to determine whether or not glaucoma is present before the disease progresses. If it has been a while since you last eye exam, schedule an appointment with Midshore Surgical Eye Center today. 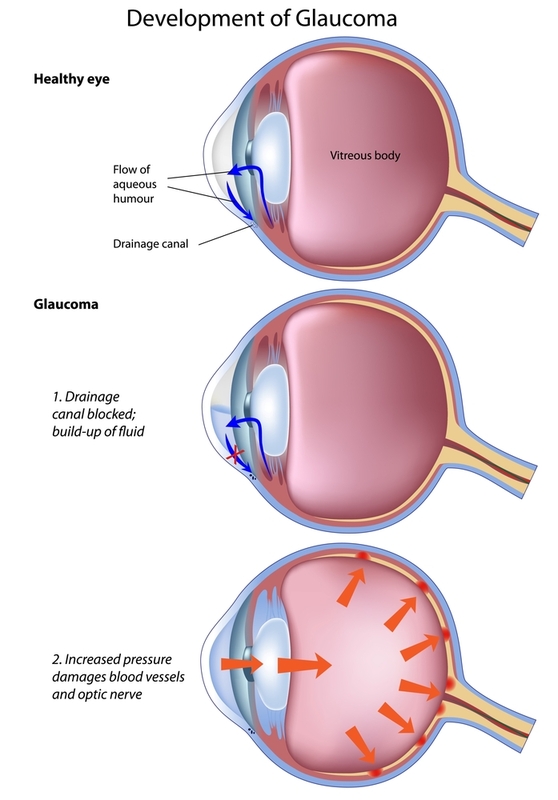 To learn more about glaucoma treatments, click on the video animations below.